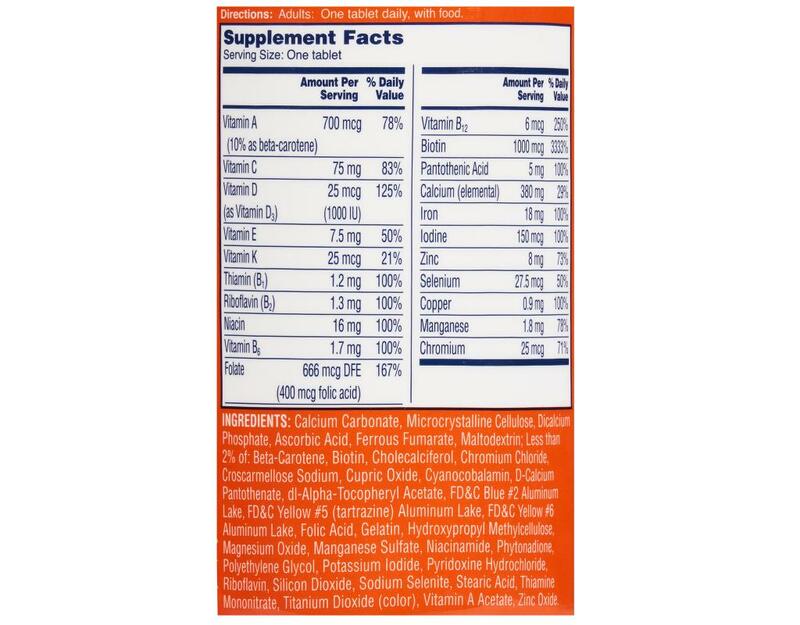 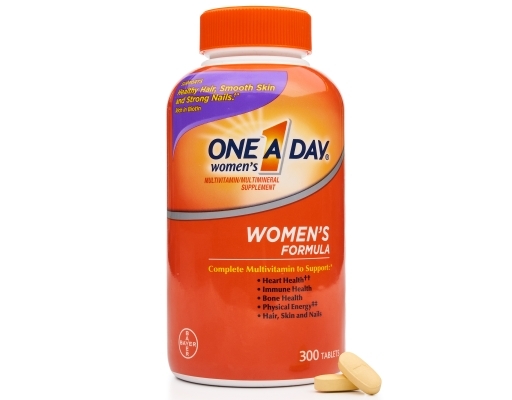 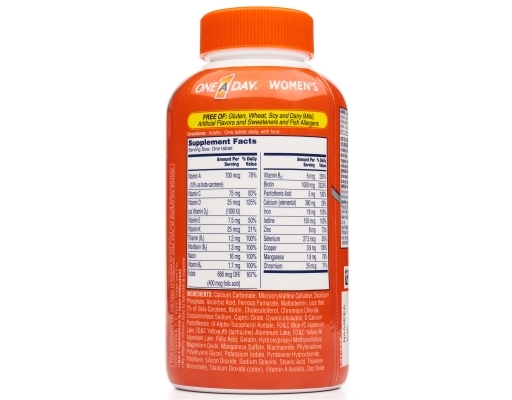 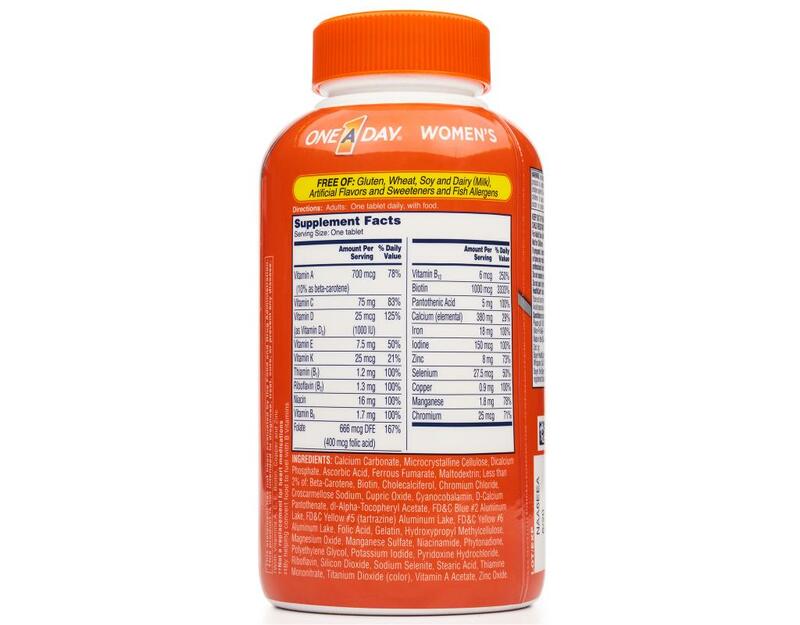 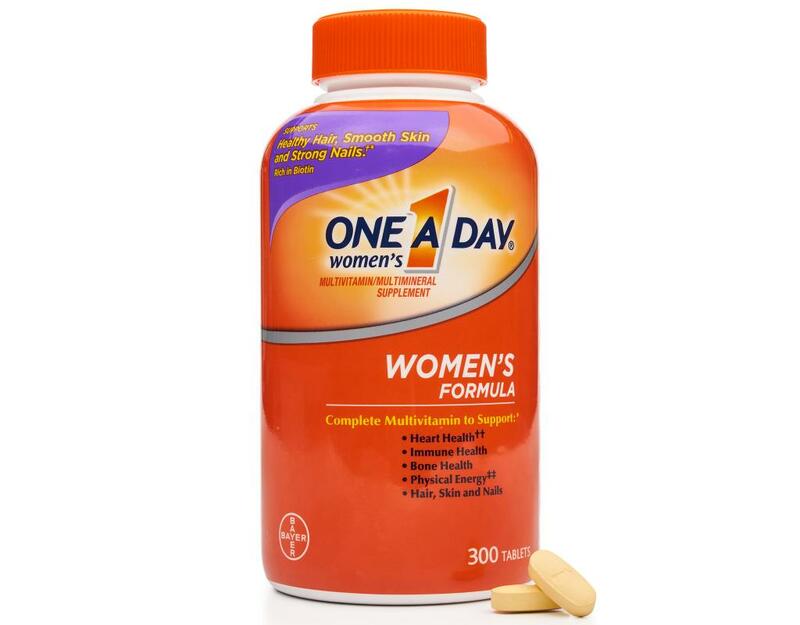 One A Day Women's is a complete multivitamin designed specifically for leading health concerns of women. 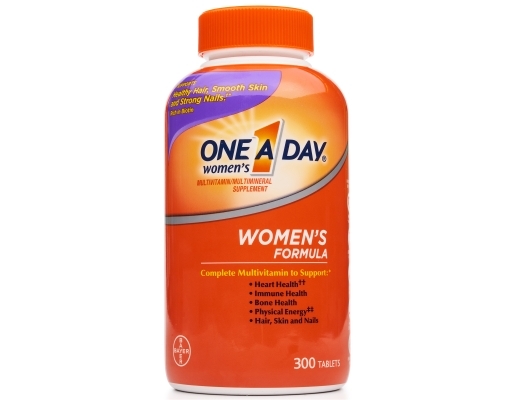 After all, bone strength isn't an issue just for older women. That's why One A Day Women's contains a high level of Calcium to support strong bones and more Vitamin D than Centrum Women Under 50 to support strong bones and aid calcium absorption.